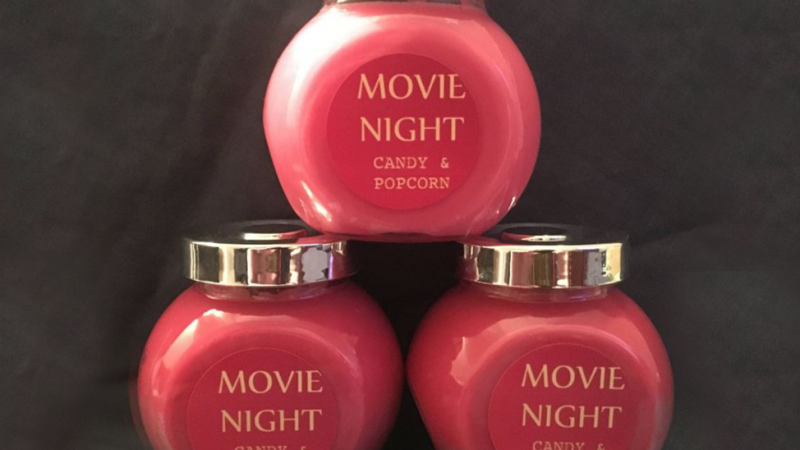 These candy and popcorn scented movie night candles are sure to set the scene next time you host a movie night. The atmosphere is sure to be improved when you burn them. If you have guests over for an at home movie night they are sure to appreciate the novelty of these. Too much light may interfere with your movie but burning these candles nearby should provide just enough light. If you want to see what you're eating or find the remote control this will be handy. A wonderful gift idea for anyone who loves watching movies at home. Give them alone or include a movie for the recipient to watch. A cute gift for occasions such as birthdays, Christmas, Father's Day, Mother's Day or just because. You will love these candles because they are so unique. They look so cool in their jars even when you are not using them. A wonderful little decorative idea for any home theatre. These are quality candles because they are 100% soy and handmade. They are inspired by old school movie theatres that would feature a red curtain. The curtain would rise as the movie began. Each glass candle jar contains approximately 15 grams of wax. Including the jar each weighs around 300 grams. The maker of these hand poured candles also offers many other interesting scents. 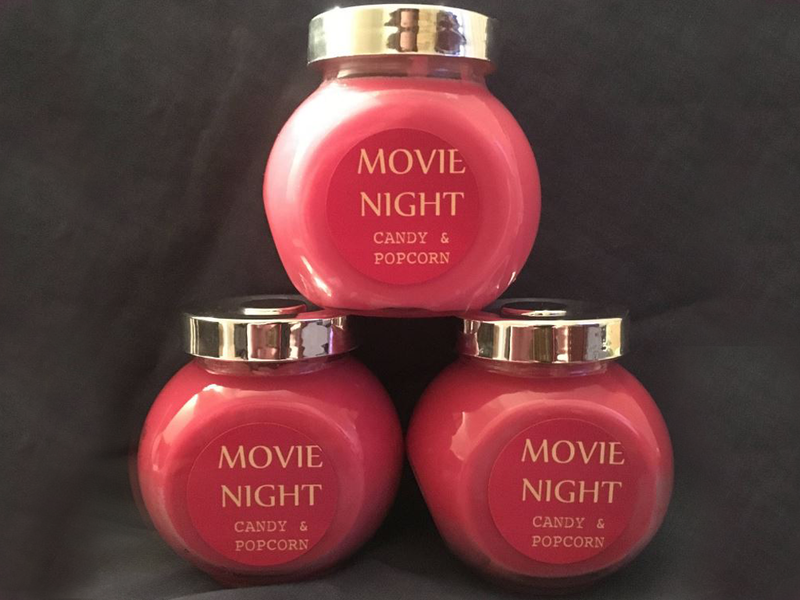 If you like these cool movie night candles you may also like to check out the cool items below.